The outer housing of the fish hook clasp measures approximately 15x6mm and the inner hook measures approximately 12x6mm. 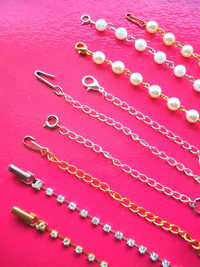 IT IS VERY IMPORTANT TO ENSURE THAT THE FISH HOOK WILL FIT INTO YOUR EXISTING FISH HOOK CLASP. 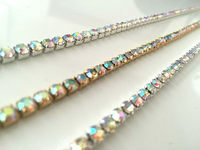 Fantastically useful handmade AURORA BOREALIS (rainbow) rhinestone necklace extender with FISH HOOK clasp. 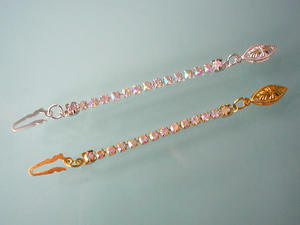 Have you seen an aurora borealis rhinestone or diamante necklace that you like, but it's too short? Then this is the solution! This necklace extender is made from immensely sparkly, high quality close knit AB RHINESTONES claw set in silver or gold tone metal - the choice is yours. The extender comes in whatever length you require. Please choose colour and length from the drop down menu. PLEASE NOTE: Extenders are made to lengthen your existing necklace by the exact amount you require. 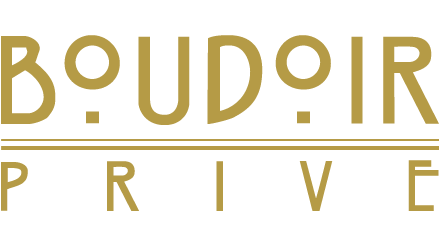 This measurement may or may not include the end fittings, depending upon which style of clasp is chosen. If the length you require is not shown, then please choose the last option on the drop down menu and leave me a note of your required length when ordering. PLEASE NOTE:- These extender chains are made using 3mm rhinestones, which may differ from the size of rhinestones in your necklace. 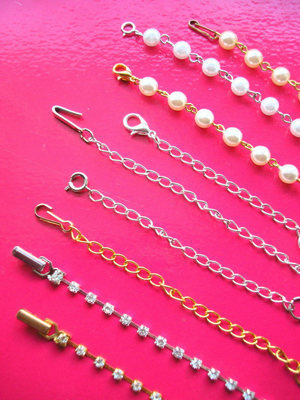 These extender chains are handmade by myself and are only suitable for use with necklaces which have fish hook clasps.